It’s pointless to encourage without the right answer! Anything or something which has potential to cause harm. The Combination of likelihood of occurrence and the resulting severity if it occurs. Memorizing the definitions will never help you to succeed except in exams. Damage to the environment should be considered as a hazard. Poorly protected electrical panel, which can damage the insulation and integrity of electrical equipment’s that everything should be considered as a hazard. 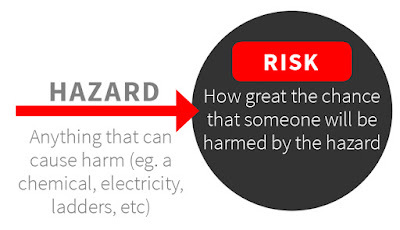 OK, than what is risk? 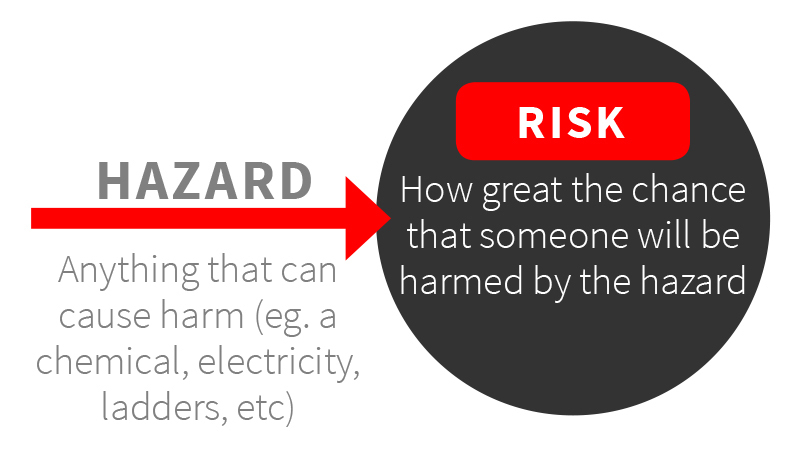 So here the sharp object (hazard) remains same, but the level of risk (chances to cause harm & the potential severity) is different. The sharp object which is corroded is highly riskier with the comparison to the one with no corrosion due to the increased severity due to infection. Frequent doubts that may arise? I have implemented all the control measures, do I consider, the risk level is zero? Nope, even the implementation of all the control measures, there is always a possibility for accidents. Remember most of the things are cannot be eliminated such as human error, influences by weather etc. 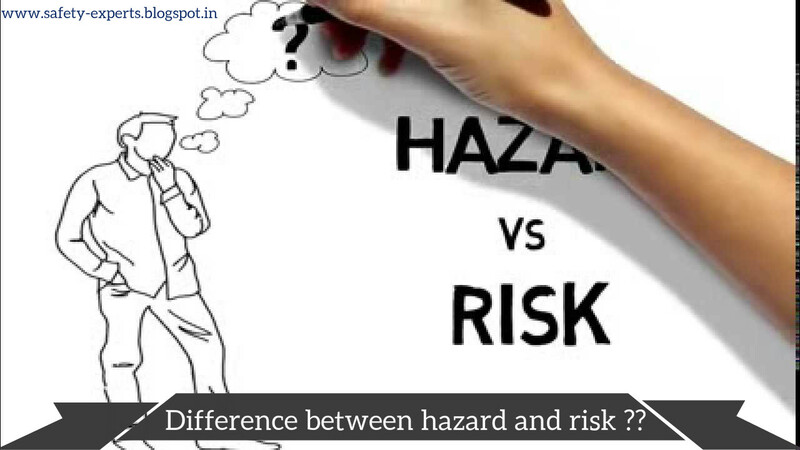 Give your Most easiest examples of Hazards & Risk in Comments that help the safety aspirants to learn & Grow..
1. One accident occurred in the work place after the investigation found that an inspection done before accident. Why the issue did not identify in the prior inspection ? 2. 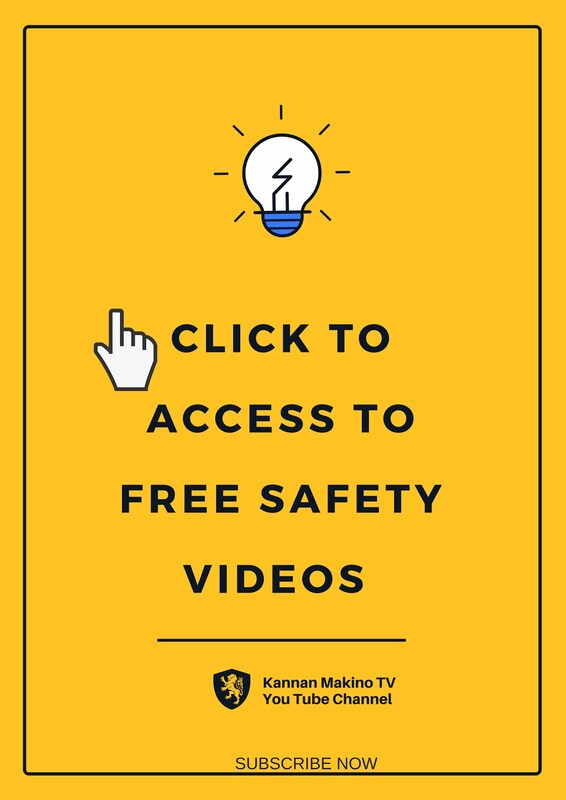 Identify factors that may increase the risk of injury to workers who need to walk through a warehouse.